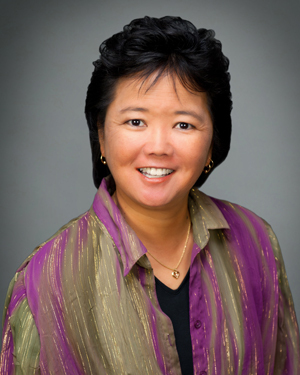 Allison Kayano is a Senior Closing Coordinator at Quantum Capital Partners. With more than 15 years of commercial real estate experience, she is responsible for coordinating due diligence materials and managing the closing of real estate debt and equity transactions. Prior to joining Quantum, Allison served as a Transaction Management Coordinator at Citibank, N.A. She has also held the positions of Financial Analyst and Asset Manager at Zelman Development Company. Allison received an MBA from Loyola Marymount University and a BS in Business Administration from California State University, Long Beach.